The internet is a useful tool for connecting with others and accessing information. It allows you to read the news, check the weather, listen to music, apply for jobs, send emails your friends and family, and so much more. 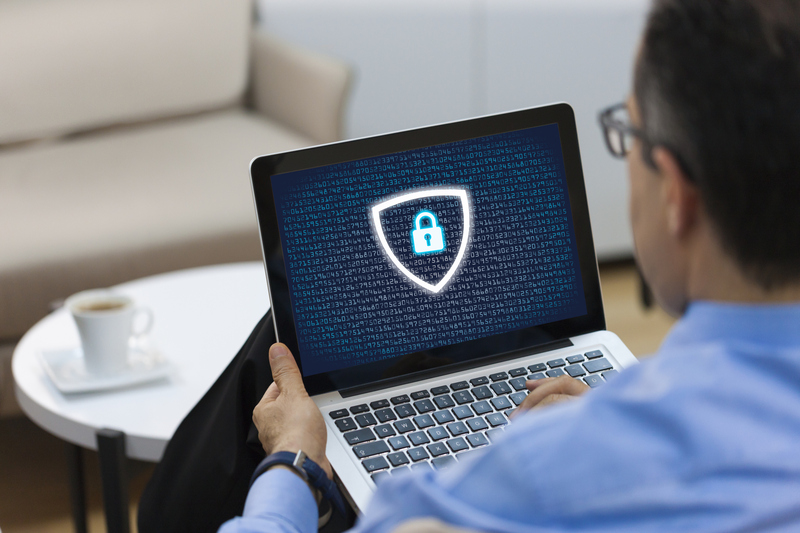 The internet has become increasingly important, so it is equally as important to know how to stay safe when you’re out there. Read on for some tips for staying safe online. 1. Don’t open any emails, or click on any links that look suspicious. Some emails and websites are designed to trick you to give away personal information. If you’ve received an email from someone you don’t know, or visit a website telling you that you’ve won something, don’t open the email, or click on the link right away. A general rule of thumb is: “If it looks suspicious, it probably is." If you are uncertain about the validity of emails or links, always try to find someone who can help—maybe a Library staff person, or a close relative who has a better understanding of the internet. 2. Enable private browsing for a safer online experience. Most web browsers offer private browsing. Turning on private browsing allows you to use the internet, but your web browser will not save any of the information (searches, pages visited, usernames, passwords, etc.) you enter while in private browsing mode. Steps for turning on private browsing vary depending on the web browser you’re using. The most common method for turning on private browsing is by visiting the more options tab on the right side of your screen. This will usually look like three dots or three horizontal lines. Then, to enable private browsing, look for the New Private Window or New Incognito Window option. 3. When entering credit card or banking information online, make sure you are on the correct website, and that you have a secure connection. Although online shopping and banking is convenient, it's not without its risks. When you’re entering this information in your web browser, make sure you take precautions to keep your credit card information safe. All secure connections will show a lock button beside the URL in the search bar. If it’s unsecure, the lock will look like it’s open. If it’s secure, the lock will appear green and closed. Make sure you see the green lock icon before entering any credit card or banking information in your web browser. 4. Don’t save any information on your web browser that you wouldn’t want someone else to access. Some websites will ask you to save personal information such as email addresses, passwords, credit card information, addresses and phone numbers, so you don’t have to enter your information again the next time. Instead of saving this information in your browser, write your usernames and passwords in a notebook, and keep it in a safe place. 5. Make sure you log out of all your accounts when you’re using a computer that isn’t yours. You may feel less secure when you’re accessing personal information using a computer or tablet that’s isn’t yours. Whether you’re using a Library computer or a friend’s device, you can never be too cautious with your personal information. So, in addition to the steps above, you’ll also want to make sure you log out of your accounts.